A passion takes a vision, and being able to see beyond what the organic eye may realize. It takes the ability to go forth and test both your innate strengths and weaknesses. It becomes a part of who you are and ultimately defines where you steer your life. Passion can be something physical, but it ultimately starts within the mind. 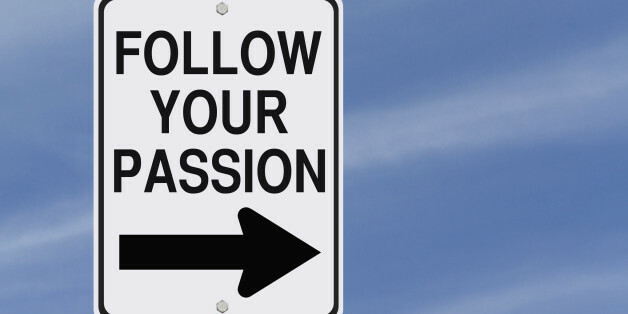 Envision something you are passionate about, and there is no stopping you! I had a chance to talk with Jean Case, CEO of the Case Foundation, about their commitment to make big bets, innovate, learn from failure, collaborate and do it all with a sense of urgency. The Department of Defense is soliciting proposals for a computer program that would allow small children whose parents are in Iraq or Afghanistan to "interact" with a virtual version of their missing parent.